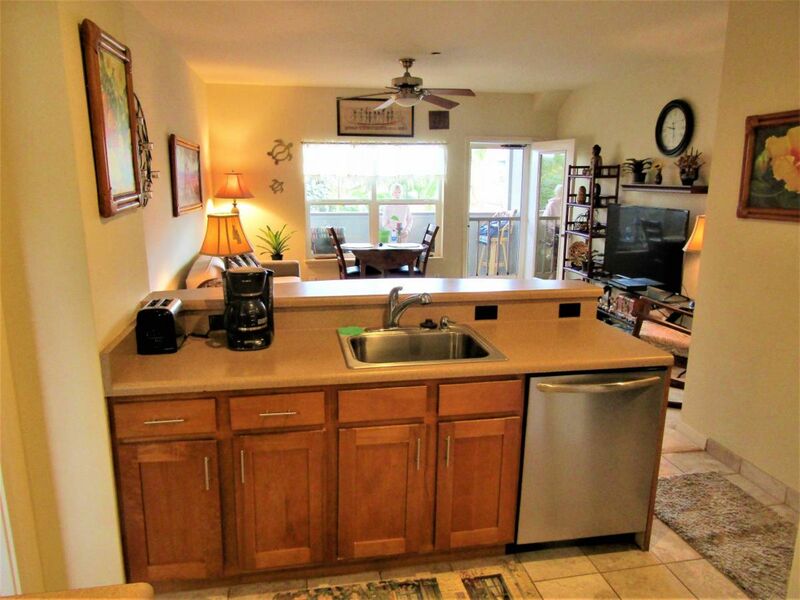 Furnished 1 bedroom 1 bath in Honokowai at Breakers. 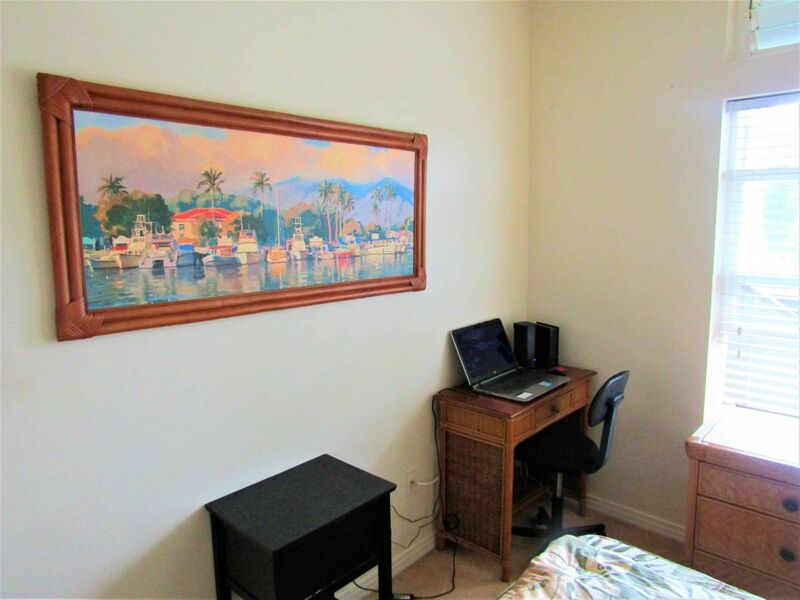 Walking distance to local farmers market, beach park and steps from the beach. Rent is $2,000 plus GET, Electric and internet. Great pool on property. Laundry in the unit. Security Deposit $,2,000 . NO SMOKING AND NO PETS. All applicants subject to a background and credit check it is $30 per applicant. 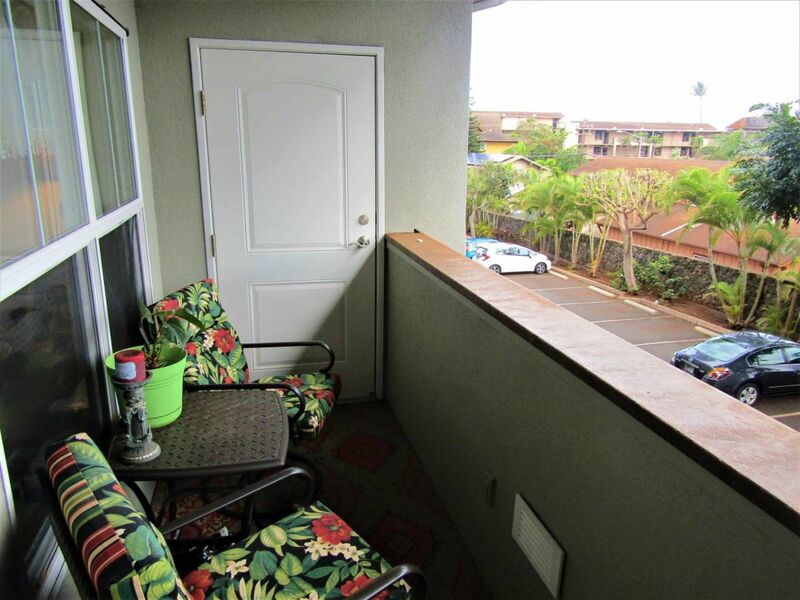 Contact by email, text or phone Tara Garcia, RS, 808.205.1750 with Maui Showcase Properties.